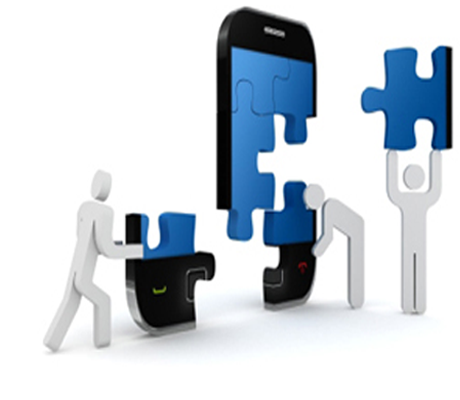 DT-Software offers solutions for mobile and tablet software development. Our mobile application developers have hands on experience in developing mobile and tab apps which involves working on both easy and complex solutions. We are currently developing in iOS, Android, Windows Phone and Blackberry. If you need a complete application or modifications to your existing system, get in touck - We can help. Ecomomy Hosting: 250mb Web space, 500mb monthly web trasfer and 5 email accounts. To Platinum Hosting: 10gb Web space, Unlimited monthly web trasfer and Unlimited email accounts. Do you have 2 or more systems which don't talk to each other? Do you have to enter things twice? 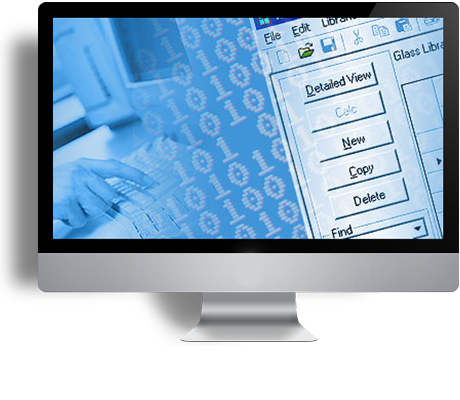 DT-Software can write software which can link the systems together, with no further need to duplicate input. Our application developers have hands on experience in developing mobile and tab apps which involves working on both easy and complex solutions. DT-Software is primarily a bespoke software house. We can develop in over 30 different programming languages. We have expertise in all of the main database servers, including Microsoft SQL, MySQL, Oracle, PostgreSQL and Microsoft Access. The recent projects we have completed include Time & Attendance systems, Electricity Generator monitoring and controllers, Inventory systems, CNC Automation, PLC interfacing and Job Costing/Time recording software – to name but a few. As you can see we can tackle any type of bespoke software large or small. 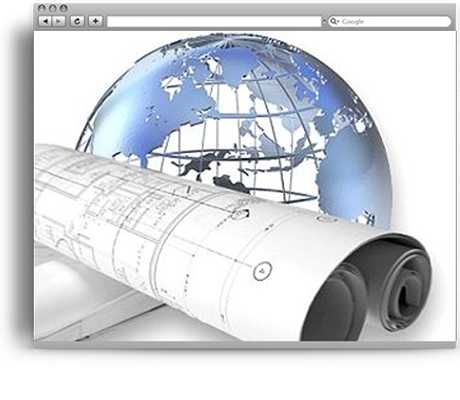 We also offer Web Site Design, Web Programming and also Web Hosting.